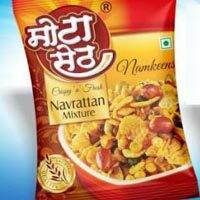 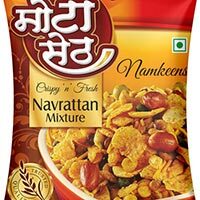 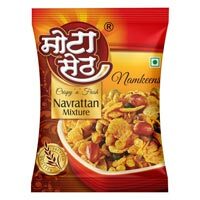 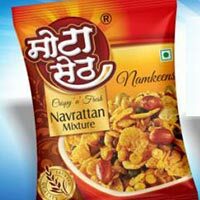 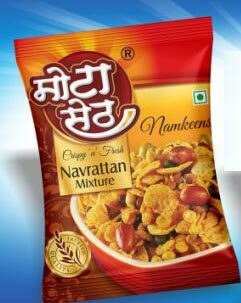 Navrattan Mixture Namkeen is one of the favorite snacks in India. 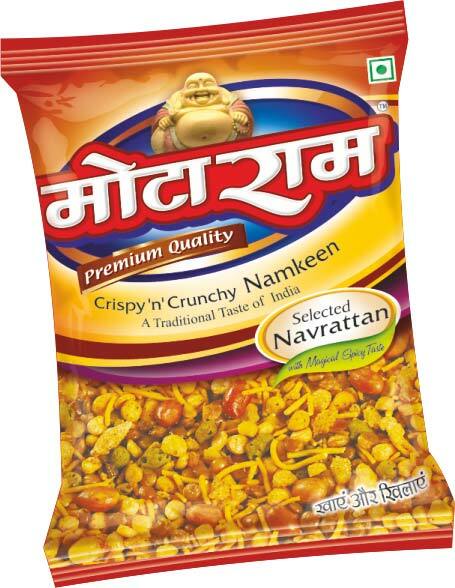 We prepare Navrattan Namkeen from superior quality gram pulse flour, gram pulse, lentil, fresh potatoes, edible salt, peanuts, citric acid and spices. 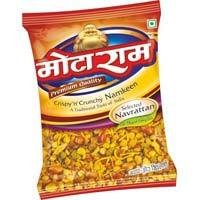 These are deep fried in good quality edible oil and offer a crunchy experience. 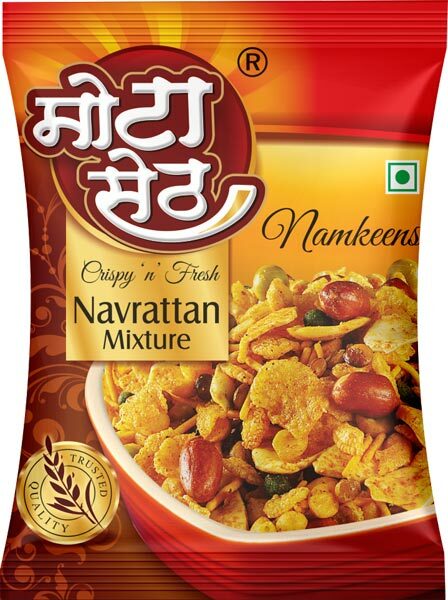 Our Navrattan Mixture Namkeen is known for its spicy and tangy taste. 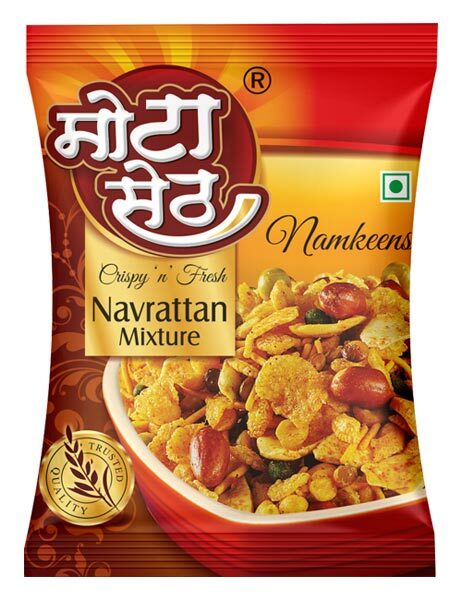 Navrattan Mixture Namkeen offers the unique taste and revitalized the taste buds of clients.